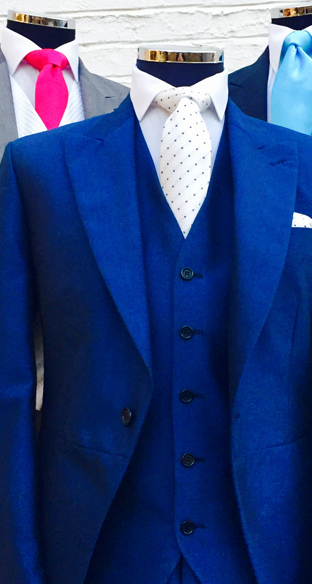 All our suits are ready for final fit and collection a few days before your occasion, this will enable you to try the suit on to ensure you have the perfect fit. 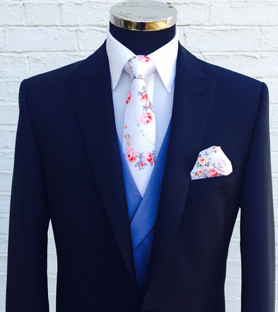 Many of our suits, shirts, shoes and accessories are available for sale within our Grooms Room. All retail products are modified to fit your exact measurements. Visit the Grooms Room to see a selection of available products. 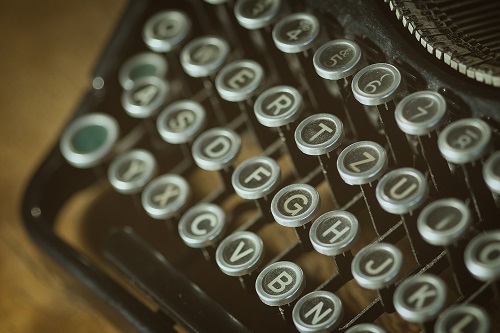 Keep updated with News and Events relating to Fogarty and our Industry. 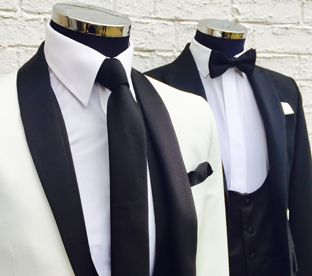 We stock a wide range of evening wear in store to suit all styles & sizes. 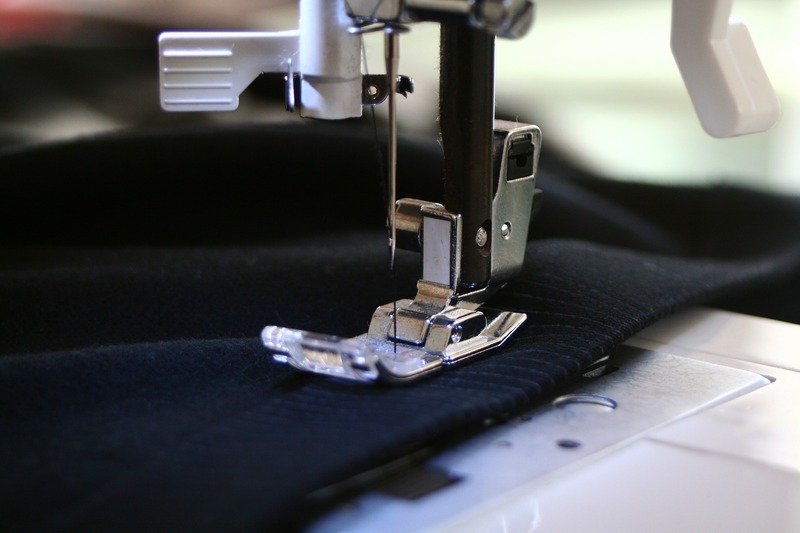 We offer personal tailoring with all our suits at no extra charge. This means your suit will fit perfectly for your event. We are close to Leighton Buzzard town centre opposite the Methodist Church in North Street. Based in Leighton Buzzard, we provide mens formal hire throughout Bedford, Milton Keynes, Aylesbury and the local area. Our website provides you with examples of some the ranges we offer as part of our formal hire service, so please take a look around to see for yourself what we can supply. Specialists in Mens Hirewear Fogarty Formal Hire is an independent menswear company which enjoys an enviable reputation and has a wealth of experience in providing Formal Wear to a wide range of individuals and families throughout the area. We provide a high level personal service, tailor made to suit your needs and requirements for your special day or occasion. This year Fogarty are very proud to be sponsoring Faye as she will be taking part in the The MoonWalk London 2019. Faye and her friends, The Buzzard Babes will be walking through London at night whilst raising money and breast cancer awareness! The more people that know about Walk the Walk, the greater their impact, so please also spread the word by sharing her page with your friends and family. Please help Faye support breast cancer awareness by giving whatever you can using the 'Give Now' on her page https://moonwalklondon2019.everydayhero.com/uk/faye-7. Are you off to Ascot this year? If so click here to view our fantastic range of suits and top hats for the occasion. Many suits available to hire or purchase.